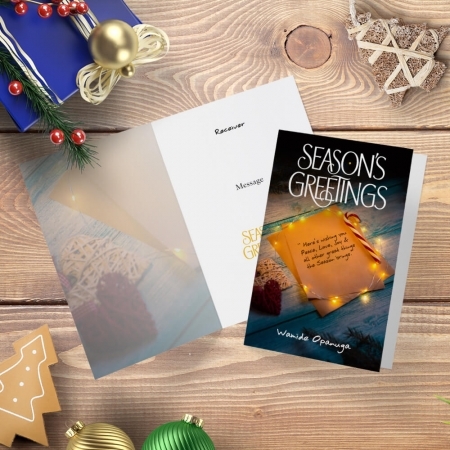 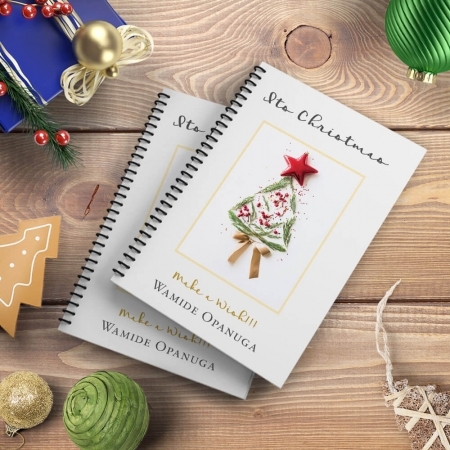 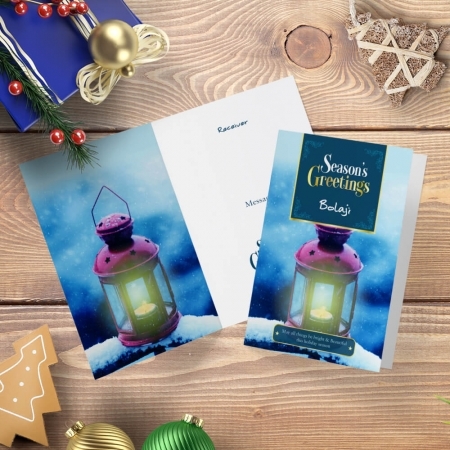 The Corporate Logo-Upload Season’s Greetings Card is a lovely and perfect card to send to your clients, customers & friends in this joyous season. 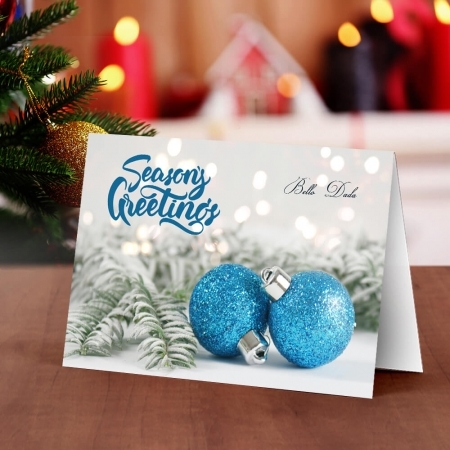 The Corporate Logo-Upload Season’s Greetings Card is a lovely and perfect card to send to your clients, customers & friends in this joyous season. 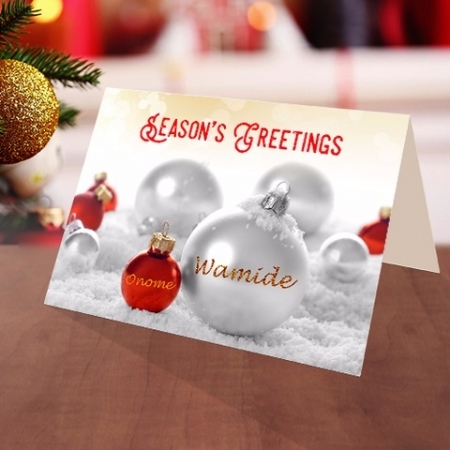 Let them know just how much you appreciate them. 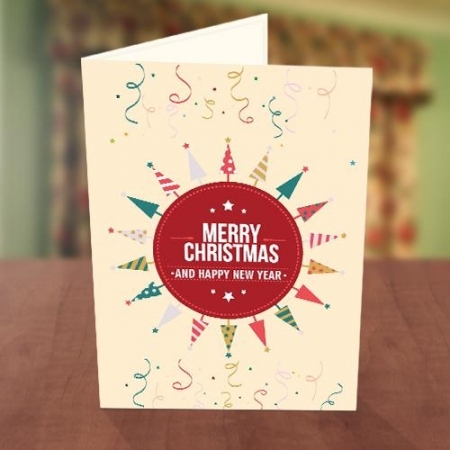 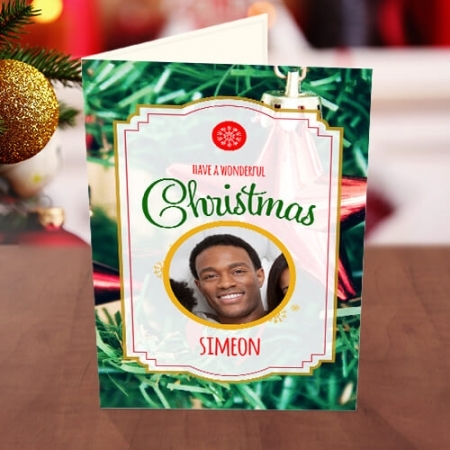 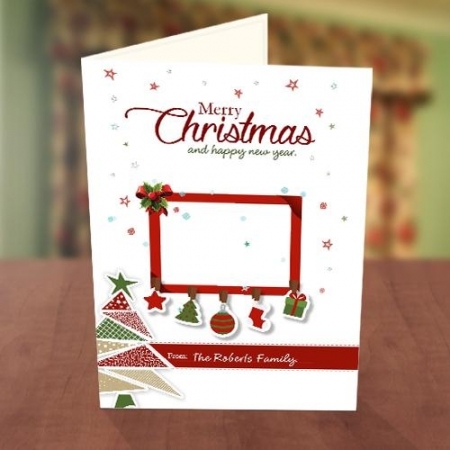 Personalise the card with your corporate logo, recipient’s name and a cute Christmas message.